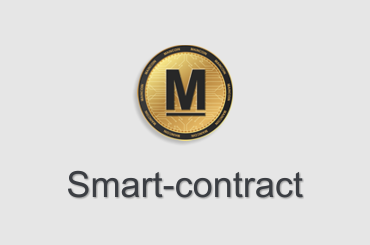 Our technologies, that have permitted MainCoin to be created, provide the highest level of confidentiality. IS THE DIGITAL CURRENCY AVAILABLE TO YOU ANYWHERE IN THE WORLD. 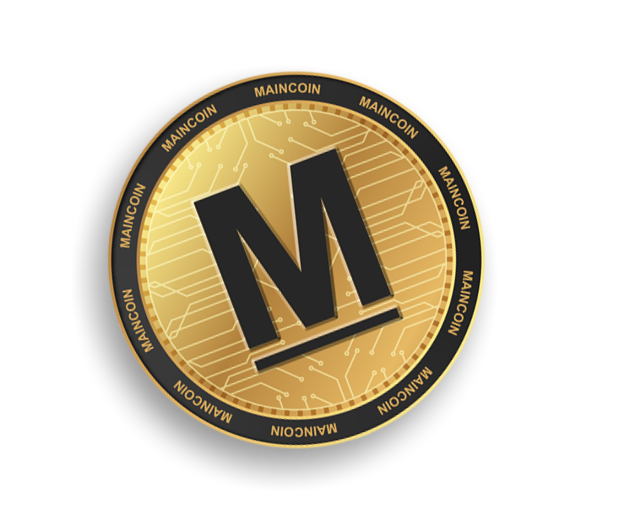 Maincoin - is a decentralized digital currency based on the Ethereum blockchain, issued with zero emission, that is, the number of coins is constant. Maincoin - is digital money that is better than cash because all transactions are anonymous and secure. Only you can manage all your assets. 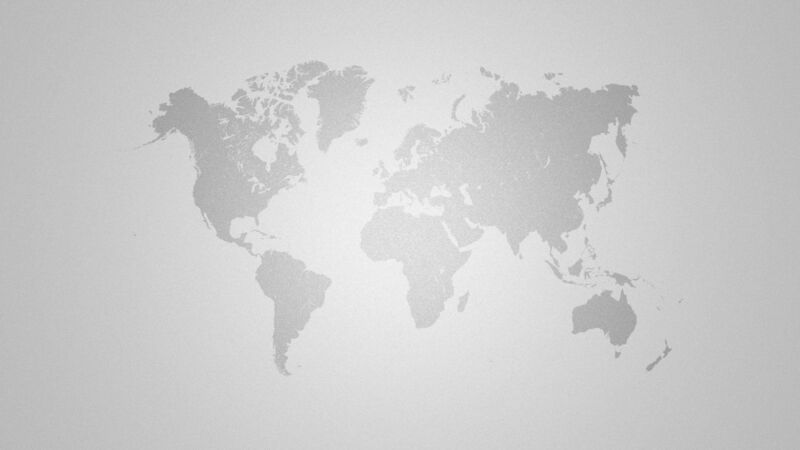 Maincoin gives freedom to any user to make any financial transactions all over the world. 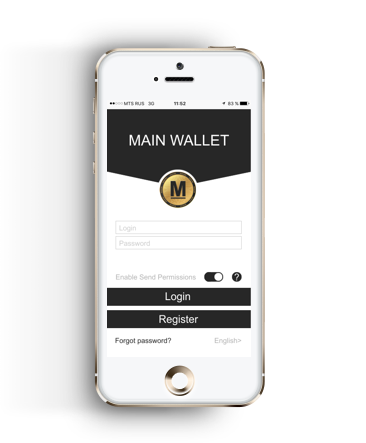 Maincoin has its own wallet, which has a high degree of protection due to the Ethereum network and is easy to use. 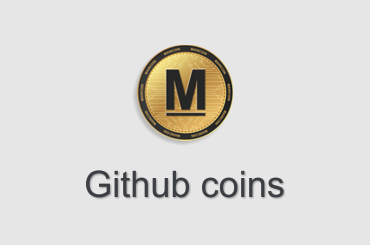 To work with Maincoin also fits every budget on the basis of Ethereum. Maincoin - s a global, rapidly scalable financial structure worldwide. 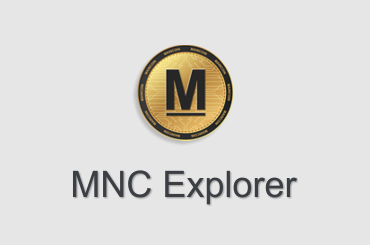 The presence of a huge number of Maincoinmarkets, as well as various types of currency pairs, allows you to make purchases or conduct business anywhere in the world, and a limited number of coins issued and high demand, ensures a constant increase in the value of Maincoin.